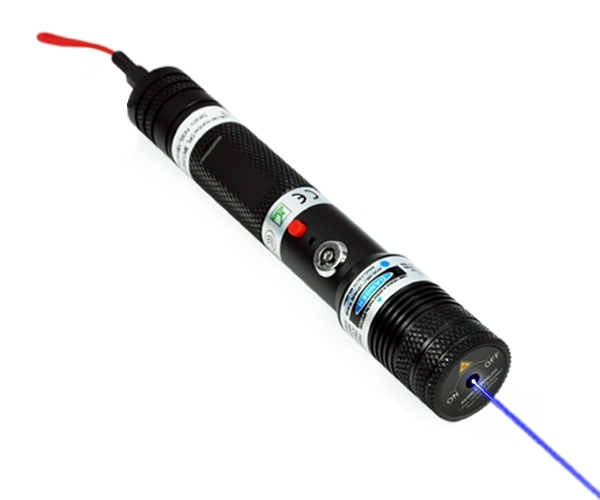 2000mW Levin series blue laser pointer is the first high powered, portable 445nm blue laser you can legally own on the earth. 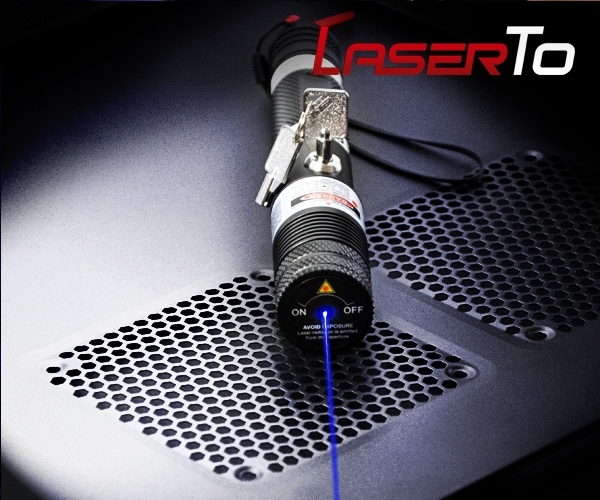 It projects the brightest cool blue laser beam with controllable visibility of 8000 meters in darkness. 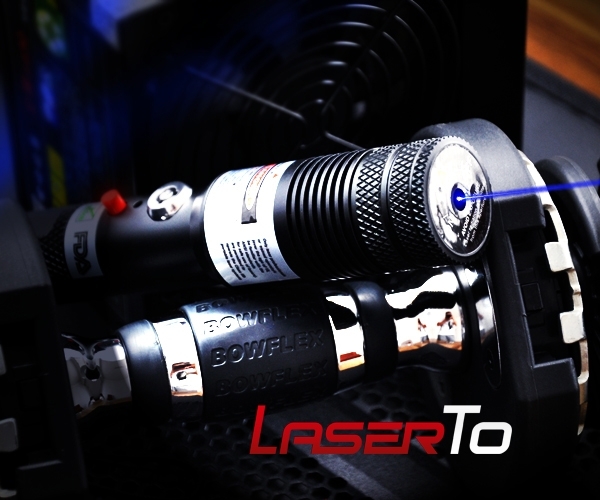 This is the best recommendation for fans and enthusiasts in search of the world’s most powerful portable laser. 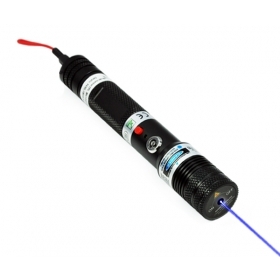 2000mW Levin series blue laser pointer is the most powerful 445nm portable laser in the world. Long distance beam visibility brings the most tremendous burning capacity in experiments. It is a high performance laser to burn match, cigarette, plastic and much more. It is a total legal FDA approval laser for any appropriate, non commercial use. ● Stable performance in continuous operation. 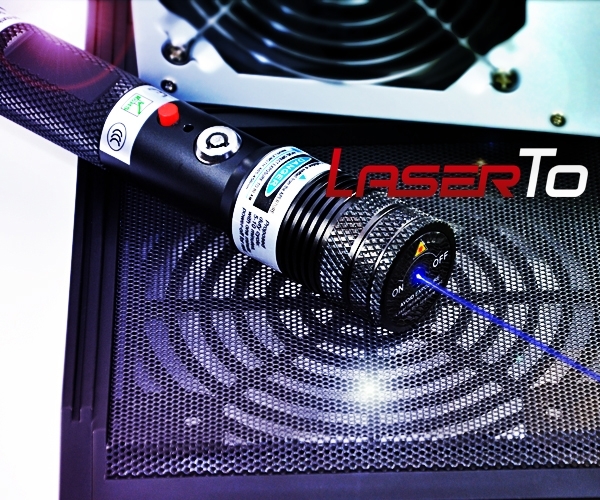 2000mW Levin series blue laser pointer is featured by its internal cooling system. 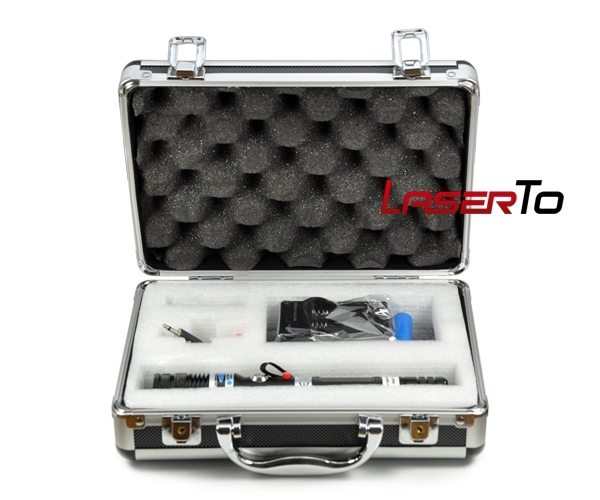 This 445nm portable laser utilizes metal heat sink cooling system to ensure temperature stabilization during continuous operation. ● High standard safety design. This FDA approval designed laser owns the most powerful safety designs of remote connector switch and power switch. Both perfectly protect your laser inoperable without authorized access. ● Strong laser with strong power. This aluminum structure let you be confident that your laser is strong and powerful enough in various burning and thermal experiments. This is a totally portable 2000mW blue laser pointer, smaller than regular flashlight, you can hold all power of this laser in your hand. Laser safety goggles are a must. 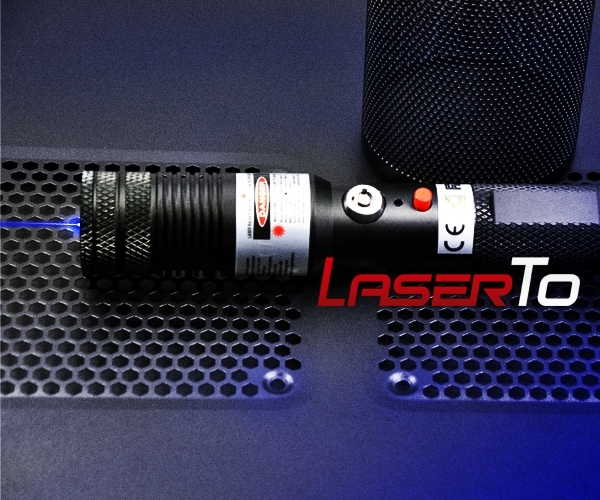 This is an extremely powerful portable laser. Never try to point it at another person, animal and moving vehicles.